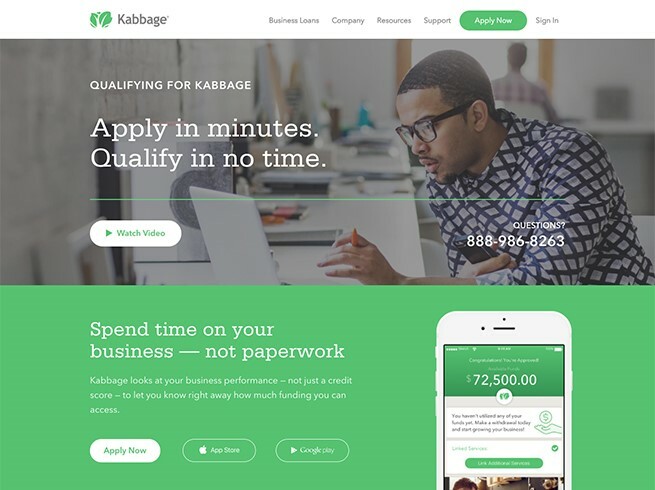 Kabbage helps small businesses get the funding they need. 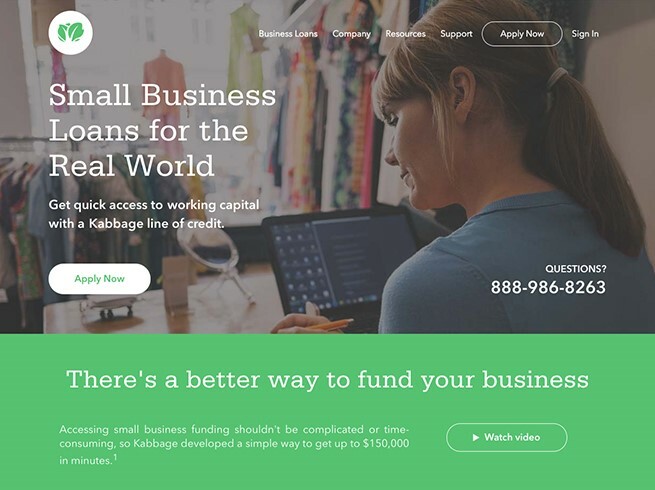 Business owners link their information online or through our mobile app, allowing us to quickly review their business performance and provide lines of credit of up to $150,000. 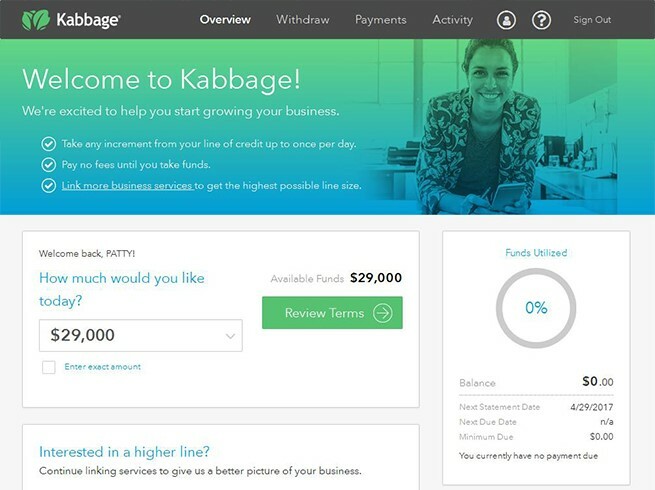 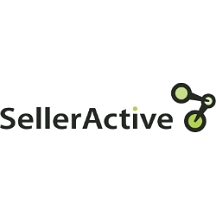 Customers have flexible access to funds and pay only for what they use. 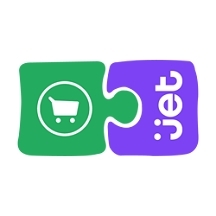 3dCart-Jet Integration app, An easiest way to push store product on the jet and automate order and inventory in a single platform.